The website owner is 4 Power ™ Enterprises, LLC whose registered office is our company registration in the Commonwealth of Virginia. The term DBA (Doing Business As), ‘4 Power Leadership’ or ‘us’ or ‘we’ also refer to the owner of the website. You may download and keep for reference any PDF files of documents, drawings, or manuals provided through this website. You may not distribute, copy, or reproduce these documents in any way except to print for your own use. The videos are to be viewed at your discretion only on line. The videos are not to be downloaded or reproduced in any format whatsoever unless express permission is granted. You may not create a link to this website from another website or document without prior written consent from 4 Power Enterprises, LLC. The information contained in this website is for general information purposes only. The information is provided by 4 Power Enterprises, LLC and while we endeavor to keep the information up to date and correct, we make no representations or warranties of any kind, express or implied, about the completeness, accuracy, reliability, suitability or availability with respect to the website or the information, products, services, or related graphics contained on the website for any purpose. Any reliance you place on such information is therefore strictly at your own risk. Through this website you are able to link to other websites which are not under the control of 4 Power Enterprises, LLC. We have no control over the nature, content and availability of those sites. The inclusion of any links does not necessarily imply a recommendation or endorse the views expressed within third-party websites. Every effort is made to keep the website up and running smoothly. 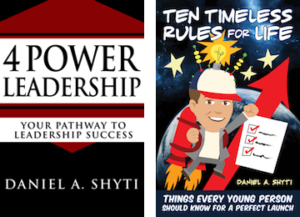 However, 4 Power Leadership takes no responsibility for, and will not be liable for, the website being temporarily unavailable due to technical issues beyond our control. All payments are made through a secured encrypted connection with Pay Pal© and your receipt on your credit/debit card will be to 4 Power Enterprises, LLC a Limited Liability registered in the State of Virginia doing business as 4 Power Leadership. After purchasing an information product such as file, document, or video there is no refund once you download it in their entirety or in part. Once the purchase is made we will, at our discretion, make every reasonable attempt to correct any discrepancy which may arise. We have licenses/agreements with the software providers for the use of their software for our educational content. We can’t be held responsible for any discrepancies in third party software due to anyone’s fault, be it programming or bug issues. Every attempt is made to upgrade the software to produce the educational content herein. We will, at our discretion, add further information for our customers to come back and receive at an additional cost. All above terms and conditions apply to new or added materials and the costs associated with their use. Your use of this website and any dispute arising out of such use of the website is subject to the laws of the United States of America and the Commonwealth of Virginia. 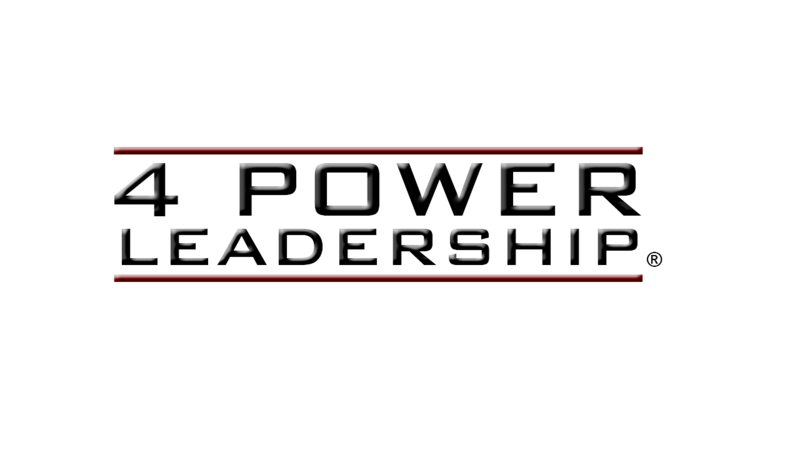 4 Power Leadership ® is a registered trademark of 4 Power Enterprises, LLC. 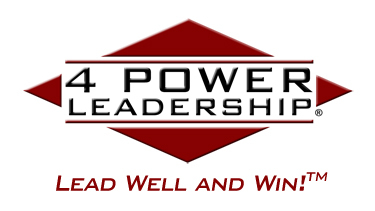 4 Power ® is a registered trademark of 4 Power Enterprises, LLC. These terms and conditions may be periodically updated without notice. It is the user’s responsibility to check for updates.